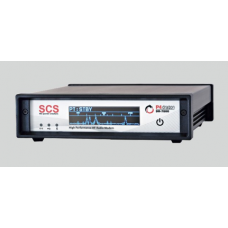 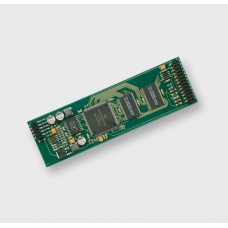 Expand your PTC-IIpro or PTC-II for the digital processing of packet radio signals. 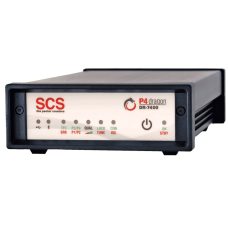 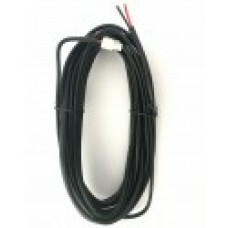 Just plug the ne..
SCS DR-7800 Pactor 4 P4Dragon Modem SCS introduceert deze extreem snelle SSB e-mai.. 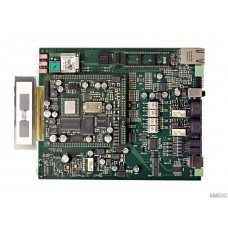 The new compact HF-Modem DR-7400 offers a lower-priced entry to the P4dragon modem class. 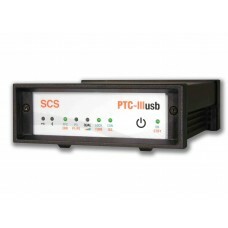 The DR-..
De SCS PTC-3USB is een Singlepoort Controller voor PACTOR-III, AMTOR, RTTY, CW, FAX, SSTV, PSK-31 . 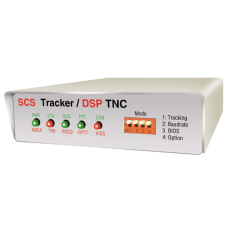 ..
Bluetooth Option for P4dragon DR-7800 and DR-7400..
SCS Tracker / DSP TNC De Robust-Packet Terminal Node Controller Zeer compacte unit ! 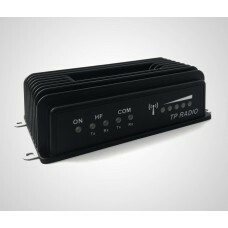 APRS stan..
WDM-9000 Industrial Radio Modem of TPRadioOngevoelig voor hackers.Voor als u te afhankelijk bent van..